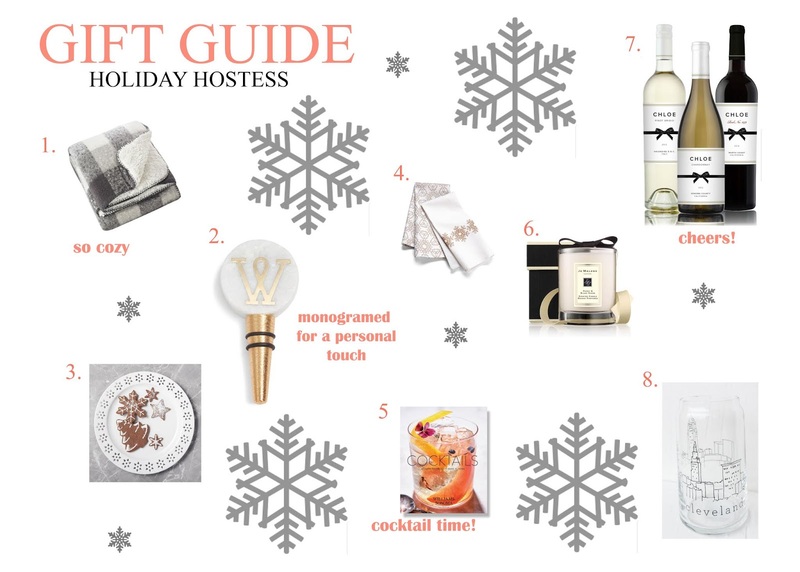 Styled by Stacy: Gift Guide: Holiday Hostess! I love a good party! During the holidays my inbox is flooded with invites to celebrate with family and friends. As you get older and enter adulthood showing up at a party empty handed is such a faux pas. In order to help you be the greatest party guest ever this holiday season I’ve compiled a list of great gifts for your holiday hostess! 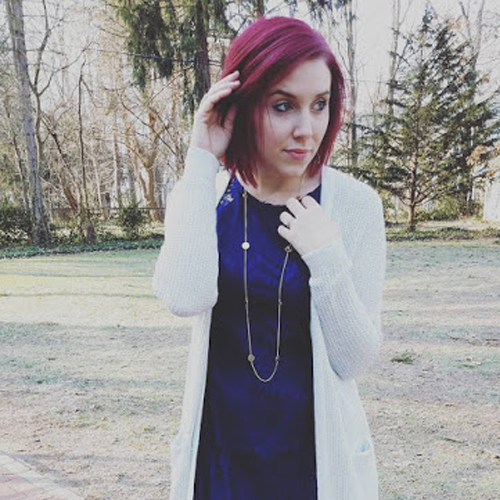 I hope my list helps you this holiday season and if you need anymore ideas drop me a comment. I'll be happy to help!